The overall aim of ‘Woven Together’ was to generate additional resources of artistic inspiration by bringing together the creativity, skills & knowledge of artists from two European rural areas of different background & cultural origin. The project's specific objectives were the acquisition of: 1) new creative skills and 2) knowledge about presentational techniques to disseminate art among the wider rural public, thus stimulating village renewal. 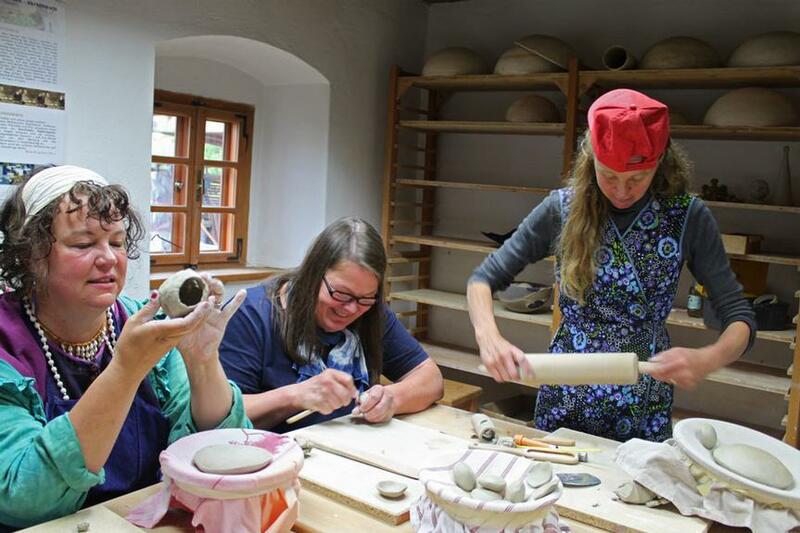 Artists from rural Finland & Austria have met to present to each other their exceptional arts & crafts. Visiting both Humppila, a small rural community in the southwest of Finland and Freistadt in the Mühlviertel region of Upper Austria, they collaborated in workshops (e.g. glass blowing, water colour painting, crafting jewelry from recycled materials). Joint exhibitions were held to display artwork from the partner communities, as well as the results of work jointly conducted in the workshops. 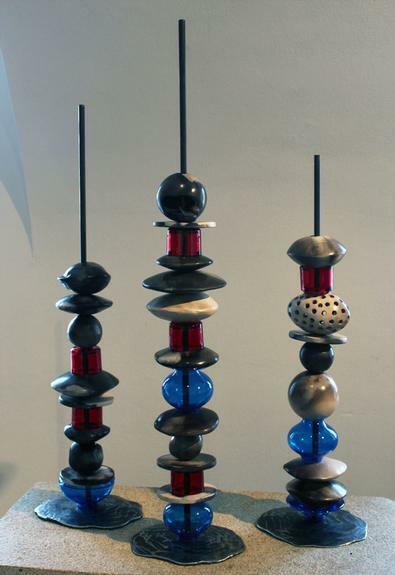 Finnish and Austrian artists have jointly ‘woven together’ their arts and crafts. This also included the joint testing of ancient techniques such as rope making, yarn spinning, the craft of blacksmithing and traditional pottery/ceramic manufacturing methods. Numerous art enthusiasts came to see their joint exhibitions in July 2011. The exhibition in Finland, which was was open to visitors during two weeks, counted almost 500 visitors, among them 43 foreigners.